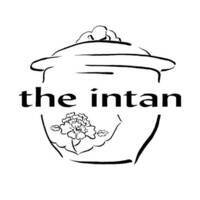 Use promocode: INTAN for an additional 5% discount off! Set into a Peranakan-themed space, where flourishes of Peranakan's past is celebrated in every nook and cranny and brought to life in mesmerising ways. 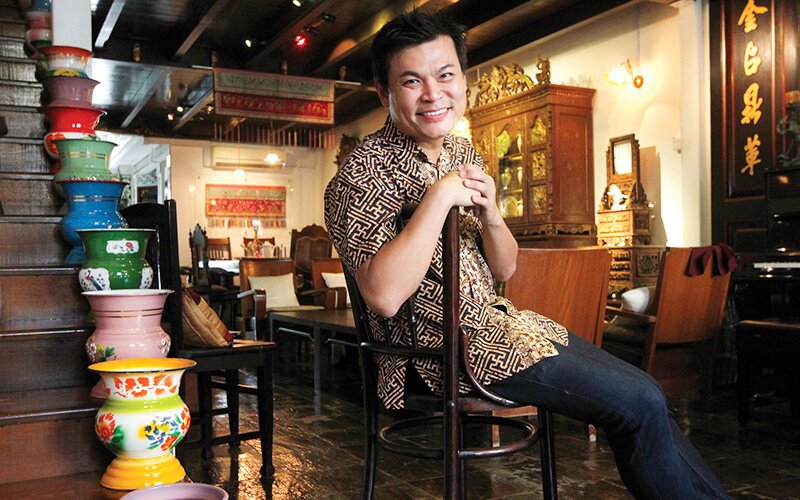 Housing a multitude of compilations of all things Peranakan such as artefacts, furniture, porcelain crafts, accessories, sarong kebayas, and more, the sophisticated setting also furnishes up on standalone dishes of Peranakan's food heritage. As each corner draws upon the rich history of Peranakan culture, the social space aims to reconnect and inspire others about the beauty of this tribe. As a testimonial to its mission, it has also bragged the winner of Museum Roundtable Awards 2011 for Best Overall Experience (NHB) and is an official member of The Museum Roundtable (NHB).